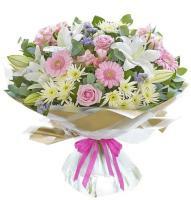 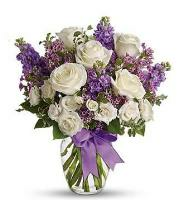 Overseas flower delivery is an online florist that sends flowers to Rabat - Malta, whilst also internationally. 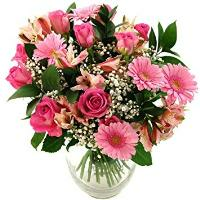 Rabat flower shop, can make same-day deliveries of your flower arrangement to Rabat within 3 hours, just by ordering flowers online before 12pm. 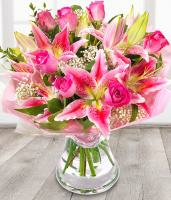 Send flowers for Easter, for a birthday, flower delivery for an anniversary, send flowers for a new baby or to say 'I love you...'. 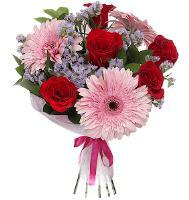 Rabat florists are fully trained and city centre shop, we are able to deliver for you the beautiful world of fresh flowers and gifts to someone special. 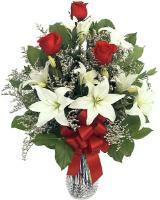 Guaranteed to fulfill any event with an unforgettable memory. 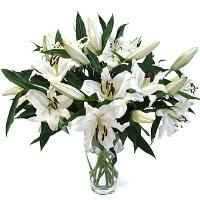 Only the highest quality flowers, foliages and fillers are used in our Rabat flower delivery as flowers are imported directly from Holland to maintain a high quality product. 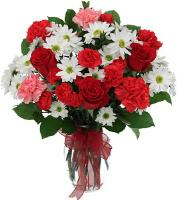 Send Christmas Flowers to your loved ones in Rabat. 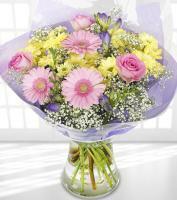 Brighten up your loved one's Christmas by sending him or her a beautiful flower bouquet of fresh flowers. 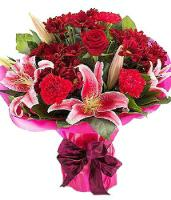 It is very common that at these time, the flowers which are sent are of red colour. 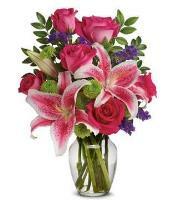 It wouldn't be Mother's Day without sending flowers for Mother's Day. 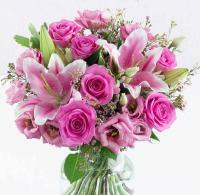 In fact, Mother's Day requires only two things: Mother's Day flowers, and endless appreciation for everything mom does. 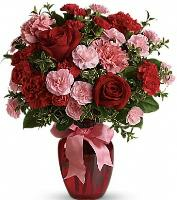 Our florists in Rabat work extra hours during the Mother's Day week so that it could be possible to deliver all the flower order for Mother's Day. 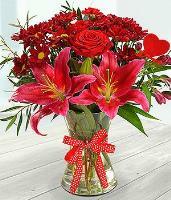 You may eat the chocolates, but the Valentine's Day flowers are hers or his alone. 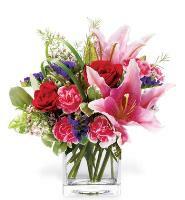 Send Valentine's Day flowers from Overseas Flower Delivery and express your love in a lasting, one-of-a-kind way. 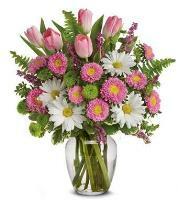 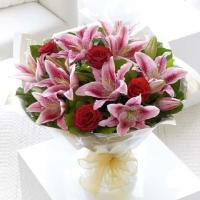 Send flowers to Rabat and surroundings for Valentine Day to your loved one. 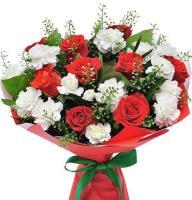 Send a mixed bouquet of flowers or a bouquet of red roses or any other colour to the one that you love with our professional Rabat florists which will deliver personally your order with a smile on their face. 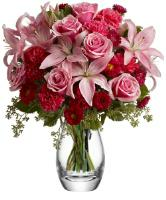 There are many flower shops these days, but Overseas Flower Delivery is one of a kind. 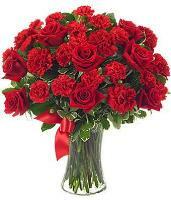 It offers you the most beautiful, sophisticated, and fresh Valentine red roses possible all at the click of a mouse. 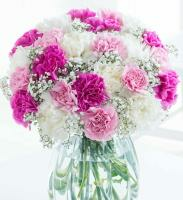 There are ample choices of styles, prices, occasions, and even sentiments from which you can choose.